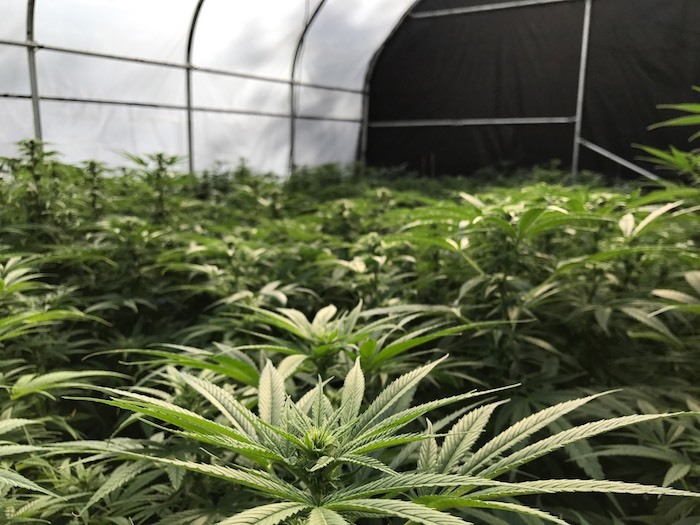 In 2017, the California Senate passed a bill requiring the state’s Department of Food and Agriculture to come up with “a process by which licensed cultivators may establish appellations of standards, practices, and varietals applicable to cannabis grown in a certain geographical area” by 2021. To this end, MAP’s goal is to formalize so-called appellations of origin. These labels would ignore things like county boundaries but might instead reflect the grower communities that have formed over the years around certain strains. “It’s predominantly the environmental boundaries and the cultural boundaries that are defining an appellation of origin district,” says Genine Coleman, executive director of MAP. 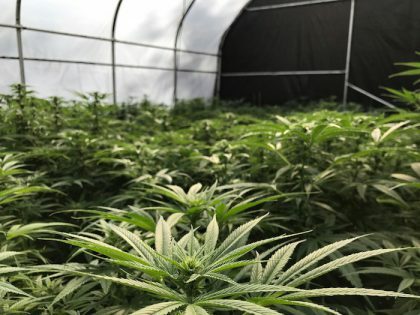 Cannabis legalization has done many wonderful things in states that have swept prohibition into the dustbin of history, but business difficulties do pose serious obstacles for small businesses as overly burdensome regulations and price declines can make it extremely difficult for small businesses. Learning from the microbrewery and wine industries makes a lot of sense. Hopefully, West Coast growers are successful in their efforts to brand their cannabis and we can see proper appreciation for those that have paved the way for legalization and the legal industry. Learn about the latest efforts of craft cannabis companies to compete in the marijuana market, as well as other important trends, at the International Cannabis Business Conference in San Francisco on February 7-8, 2019. Don’t miss your opportunity to network with top investors and entrepreneurs from California and around the world, so purchase your early-bird tickets to save and secure your place before the event sells out!